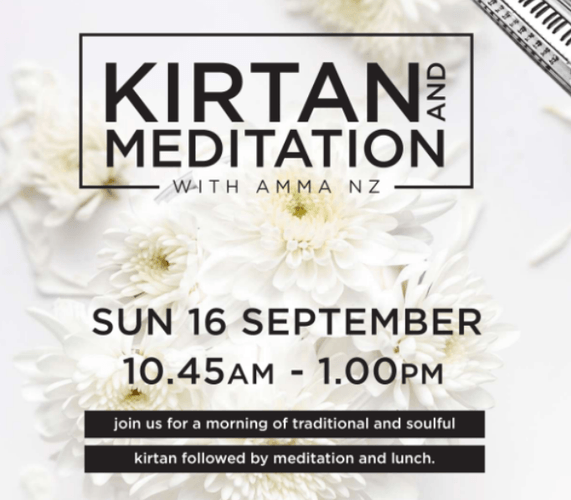 Come relax your senses and get immersed in the wonderful spiritual energy created by our Kirtan and Meditation session. Kirtan are melodious songs accompanied by traditional music which have the capacity to elevate one to a different dimension. Followed by meditation, the whole experience is designed to help generate a sense of peace, calm and divine love in the seeker. The session will be followed by sumptuous and delicious vegetarian meals.